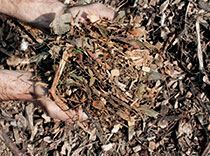 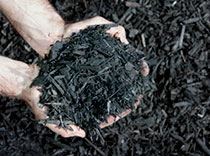 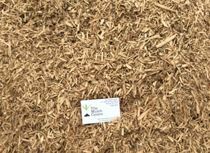 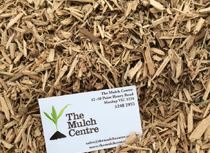 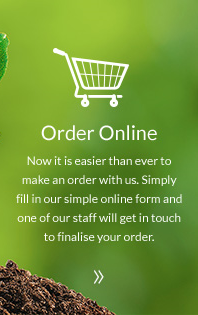 We have a great variety of mulches available including leafblend mulch, garden blend mulch, black and red mulch and recycled pallet mulch, we also offer composted soil – a great range to suit a wide variety of purposes. 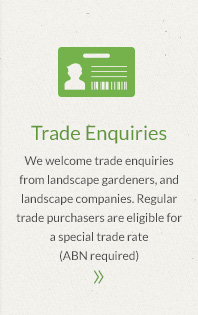 Our summary below provides a quick guide to types and uses. 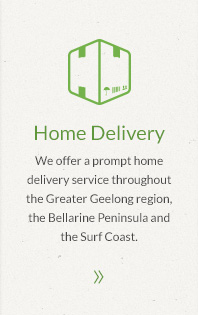 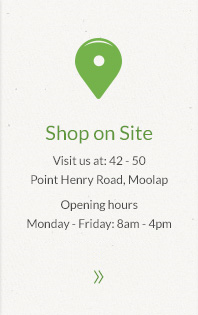 If you’d like to know more simply pick up the phone – we’re happy to answer any queries. 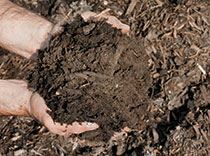 Compost is a fine grade organic blend sourced from tree and plant waste. 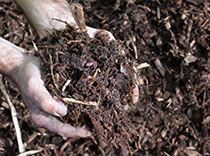 Our compost has been pasteurised to ensure that it is weed and pathogen free, then screened to a fine blend rich in nutrients. 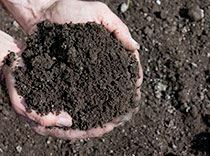 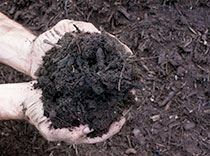 Compost is used to build garden soils lacking in organic matter and give your plants a good source of nutrients . 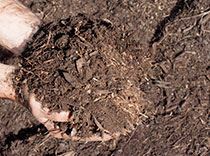 As mulch gradually breaks down it adds organic matter and nutrients to the soil.